Office Friendly launched its new website – www.officefriendly.co.uk – earlier this week, revealing a new strategic direction and a library of complimentary resources that pave a better way for dealers. 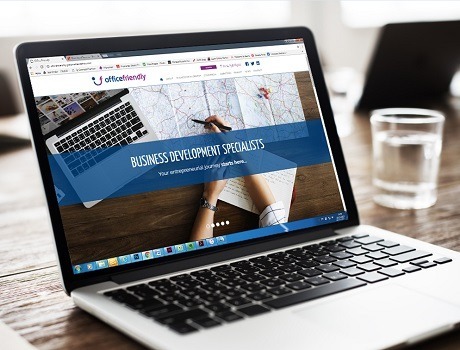 The new website marks a switch in business focus, to ‘business development specialists’ ready to ‘fast track’ you on a journey of continual innovation, which the dealer group hopes to achieve through business planning, commercial direction, marketing innovation and financial preparation. One of the key features of the new site is the resources log-in area. Going into 2018, members will be able to download a raft of design material, technical guides, sales toolkits, marketing calendars, training videos, price files, CSR programmes, and more.